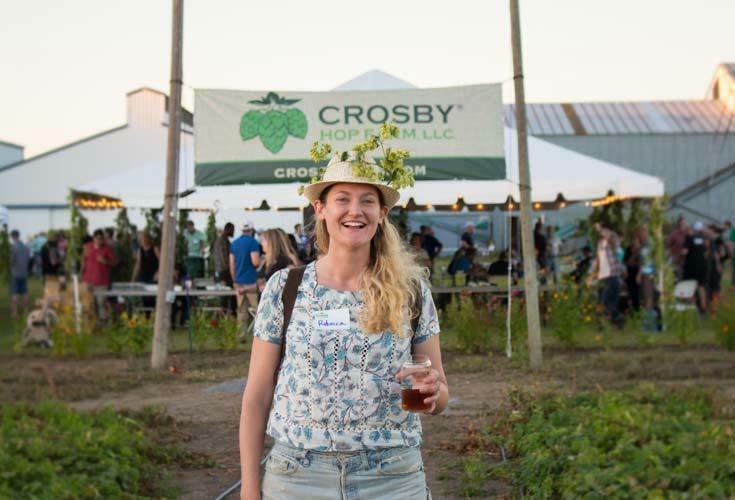 Crosby Hop Farm is a leading hop grower, merchant, and processor. Our offerings include sustainable Willamette Valley Crosby® grown options as well as quality grower-sourced hops from around the world. As a Salmon-Safe certified grower and Certified B Corp™ supplier, our unwavering commitment to our customers and stakeholders is rooted in our core values of quality, innovation, sustainability, and community. 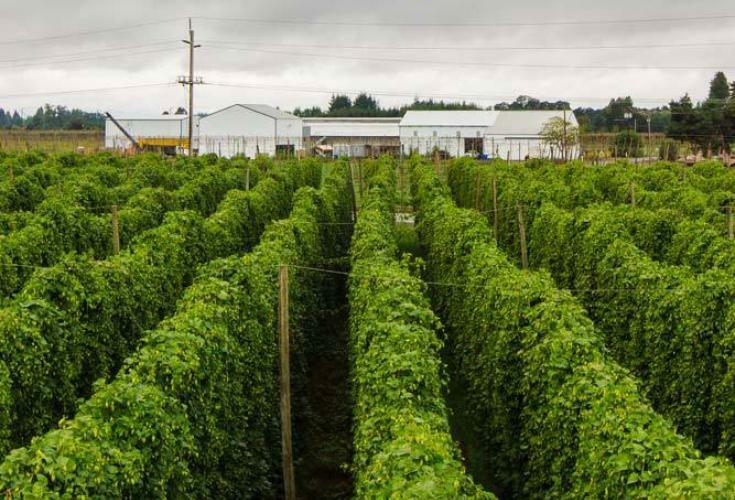 Crosby Hop Farm has grown beautiful, high quality hops in Oregon’s Willamette Valley for five generations. 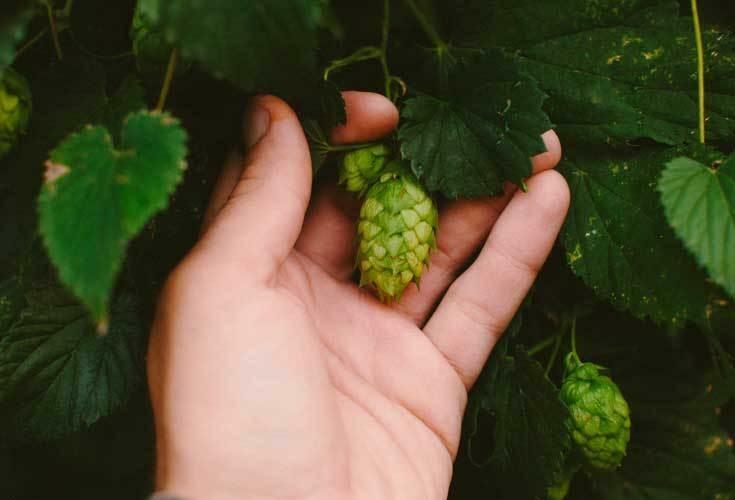 Our offerings include a broad portfolio of more than 75 varieties including sustainable Crosby® grown, Salmon-Safe and organic hops as well as premium grower-sourced hops from around the world. Crosby Hop Farm is uniquely positioned as a vertically integrated hop grower, merchant, and processor in the Pacific Northwest. Beyond the farm, our capabilities include an on-site pellet mill, quality assurance lab, year-round inventory management, distribution and cold storage. 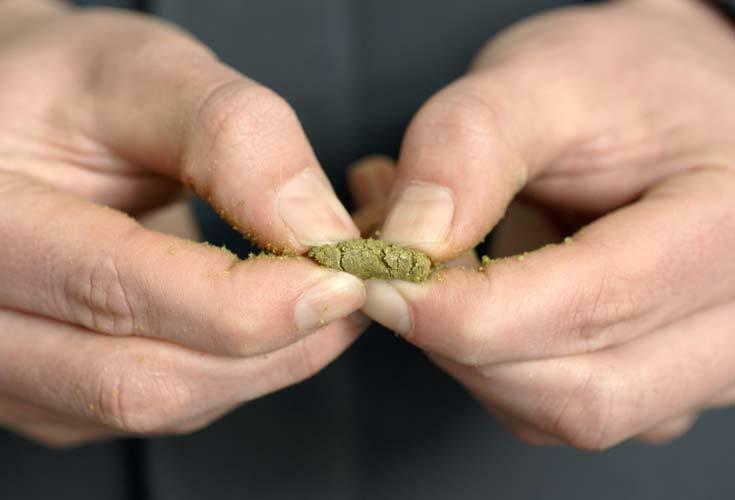 In addition to the softer craft-inspired Crosby® Type 90 pellets, we are known for HopHash, a concentrated hop product derived from our high quality pellet production process. Crosby Hop Farm is powered by 100% renewable energy. 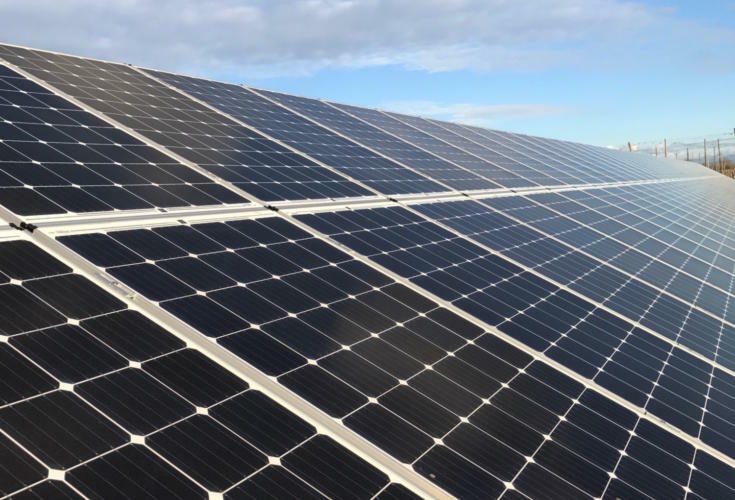 Our power comes from on-site solar panels and Clean Wind℠ from PGE. As a Salmon Safe hop grower and Certified B Corporation®, we value and uphold the triple bottom line: people, planet and profit. Whether it’s collaborating with brewers, visiting schools to share our hop knowledge through the Adopt a Farmer program or offering employees time to support causes that are important to them, we support using business as a force for good. at 18 years of age. After making his way to the California gold fields, Charles then moved back to Oregon and purchased 160 acres in Linn County where his son, Albert Crosby, was born in 1859. In 1900, Albert and Mary Crosby purchased 160 acres of the McCormick Donation Land Claim near Woodburn and began growing hops at the present site of Crosby Hop Farm, thus beginning the Crosby tradition. Albert’s son, Edgar, stayed on the farm and continued farming hops until approximately 1960. Edgar Crosby Jr, born in 1924, was raised on the current farm, and he and his brother Don began their farming careers around 1944. Kevin Crosby was born in 1958, and began his farming career after high school in 1977. Blake Crosby, a 5th generation Crosby hop farmer, carries on the Crosby farming tradition today. Thanks to massive ice age floods, rich volcanic and glacial soil from Eastern Washington was deposited across the valley floor when the waters subsided, making the Willamette Valley extremely fertile. A massively productive agricultural area, the valley was widely publicized from the 1820s on as a ‘promised land’ of agricultural prosperity and became the destination of choice for the oxen-drawn wagon trains of emigrants traveling west on the Oregon Trail. It was during this era, in 1900, that first generation hop farmer Albert Crosby planted the first hops into the rich soil that is still producing our beautiful Crosby hops. Our beautiful family farm is located in Oregon’s Willamette Valley. 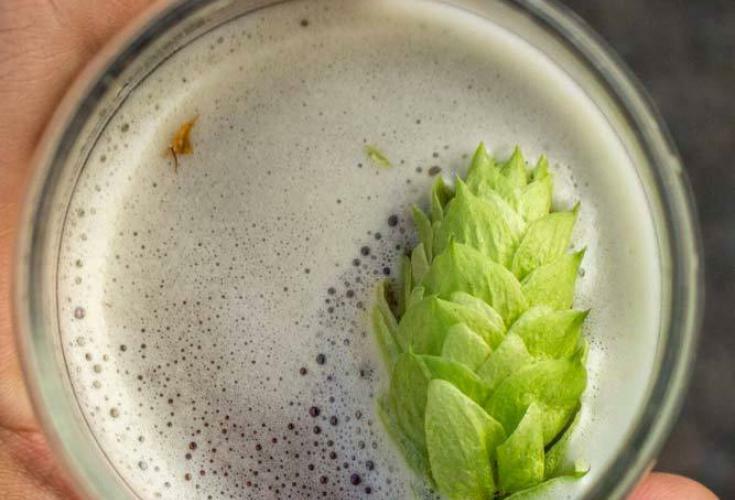 Nestled between the Cascade Mountains and the Oregon Coast, with its temperate climate, the valley is an ideal hop growing environment, producing some of the finest flavor and aroma hops in the world. We market our hop products to, and value our relationships with, craft brewers, home brewers, distributors and beer enthusiasts alike. Our primary crop is hops, which allows us the time to focus exclusively on producing quality hop products year in and year out – value, quality and reliability are the cornerstones of our operation.